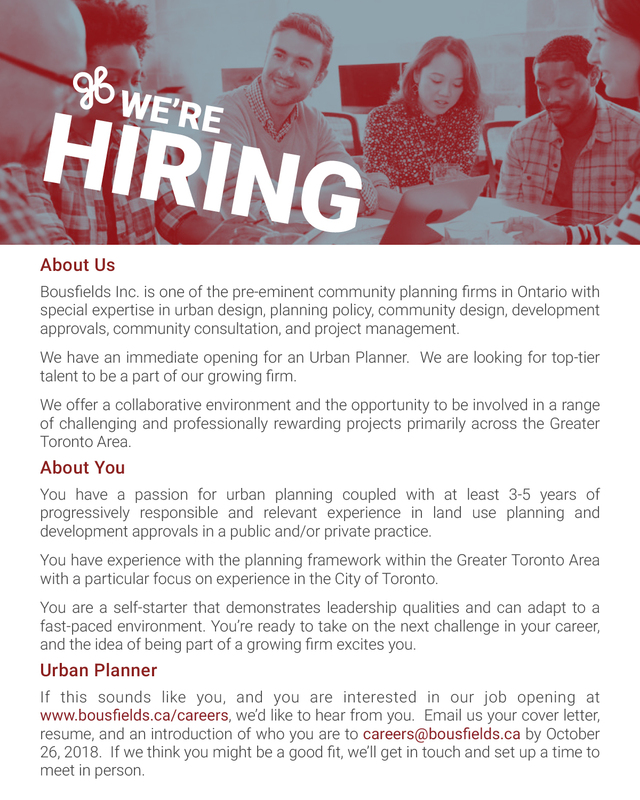 Bousfields congratulates the following employees on their many accomplishments and is pleased to announce the promotion of Stephanie Kwast & Roxy Shiell to Senior Associates, Mike Dror to Associate, Allison Chewter to Senior Planner and Michael Lewis to Senior Graphic Designer. 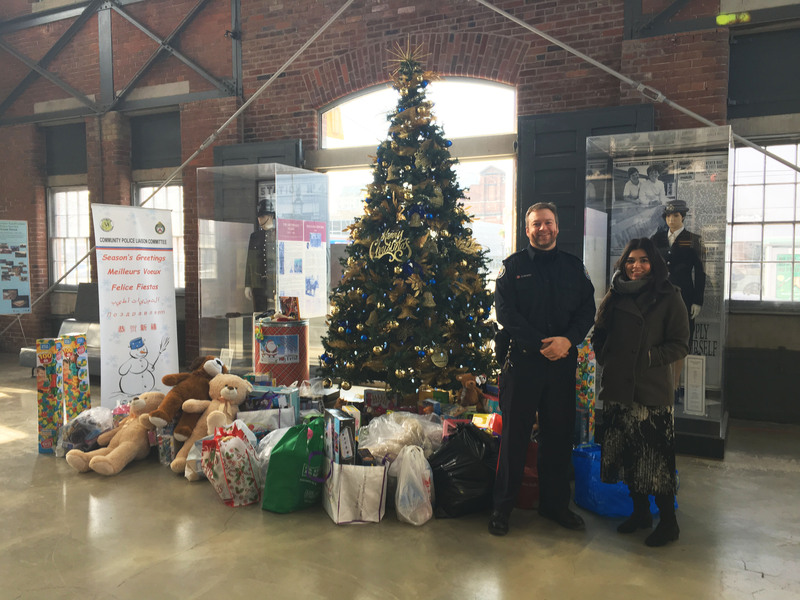 A successful haul for the 2018 51 Division’s Toy & Food Drive!! Bousfields raised over $700 through our cookie and raffle fundraisers for this great cause and collected a range of items for children, teens, seniors and their pets. Happy Holidays! The University of Toronto Department of Geography & Planning and the Planning Alumni Committee (PAC), have selected Lindsay Dale-Harris as the recipient of the 2018 PAC Distinguished Planning Alumnus Award. Congratulations to Michelle Tiger, who was a planning intern here at Bousfields from April-August 2018. Michelle’s Ryerson Studio Group, “The Missing Middle – The Review of the City of Toronto’s Official Plan Neighbourhood Policies”, is the recipient of the Ted Tyndorf Award. 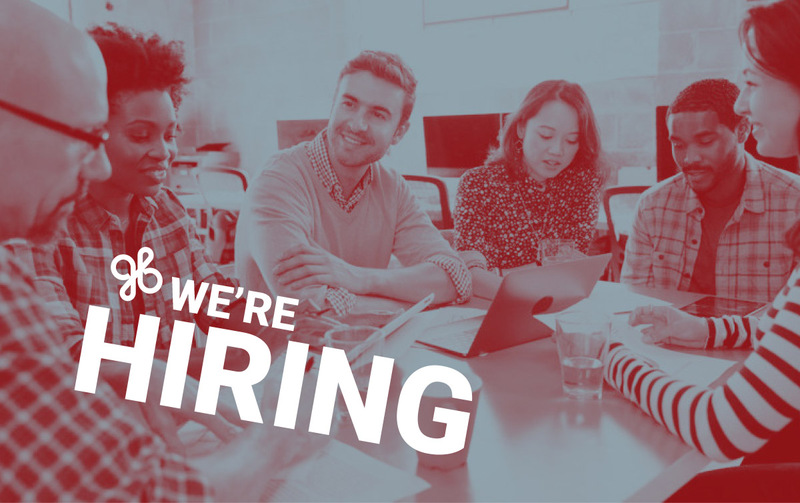 This award is given to an undergraduate studio group who demonstrates integrity, outstanding vision and commitment to community planning through client-based project work and engagement agencies and firms. Bousfields’ Tyler Grinyer, Caitlin Allan and Mike Dror were all collaborators on this project and are thrilled for the Studio Group! 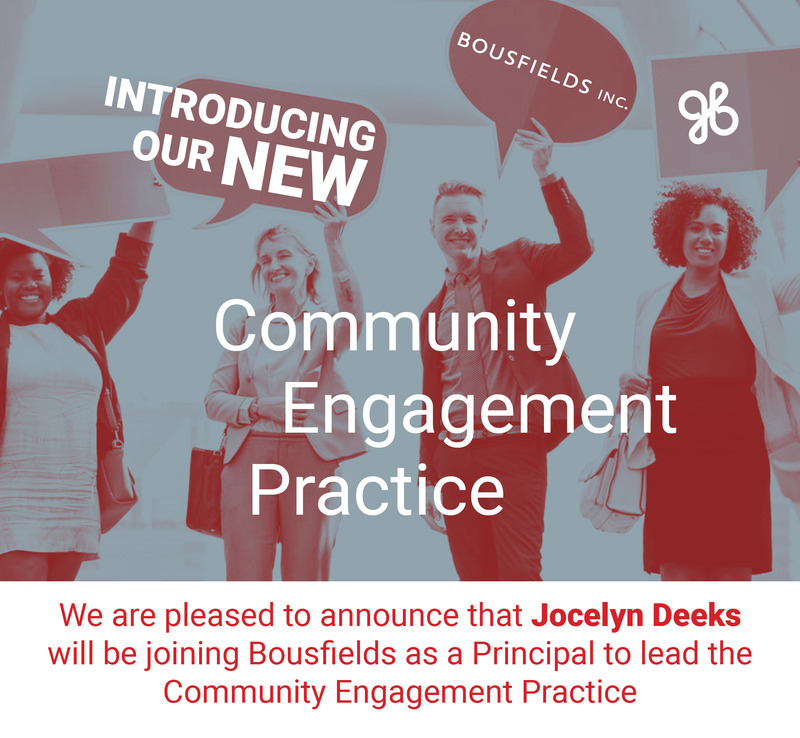 Bousfields welcomes its new Partner and Associates & congratulates them on their many accomplishments. 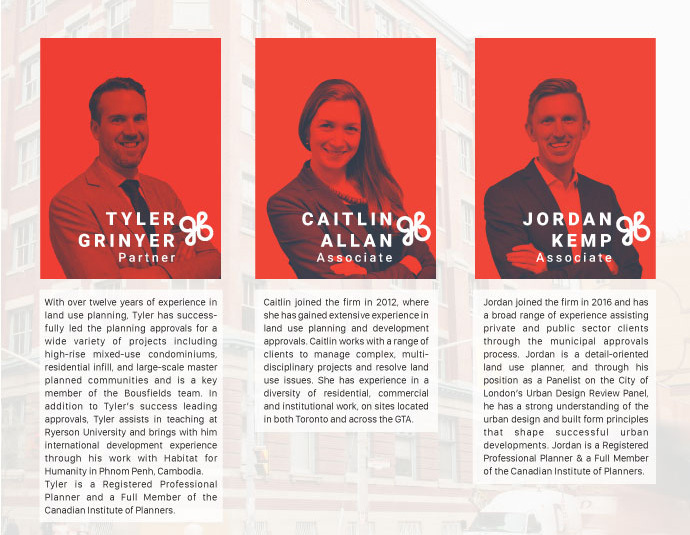 Bousfields is pleased to announce the addition of Tyler Grinyer as a new Partner as well as the appointment of Caitlin Allan and Jordan Kemp as Associates with the firm. 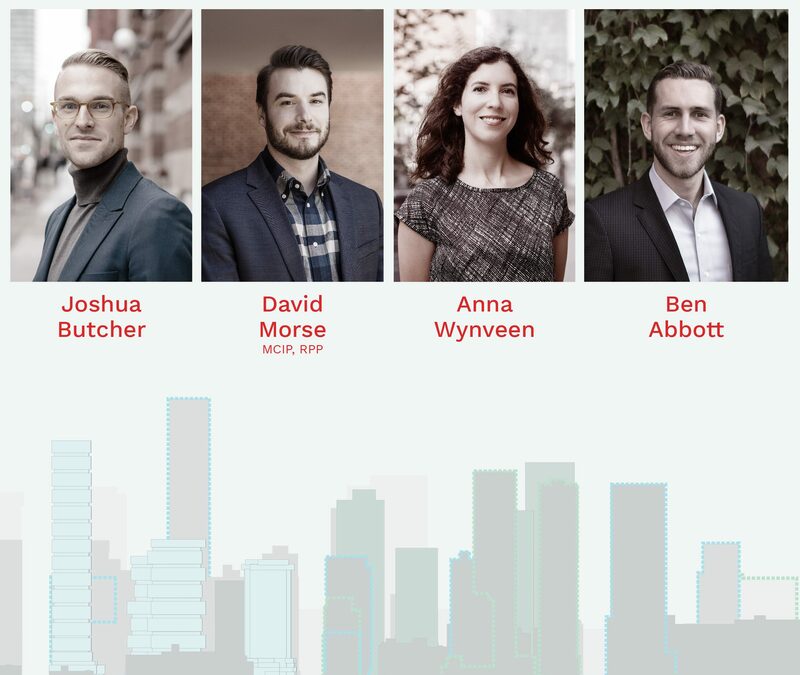 Bousfields Inc. is pleased to announce the promotion of Joshua Butcher, David Morse and Anna Wynveen to the position of Senior Planner and Ben Abbott to the position of Planner.